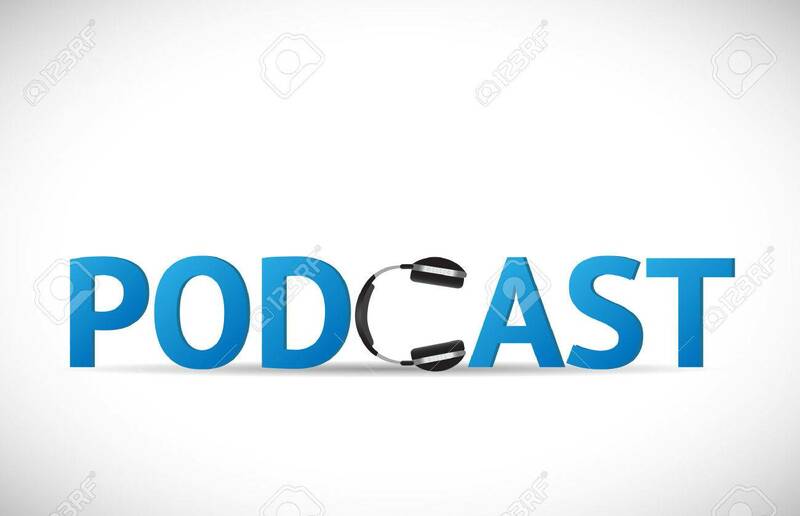 Illustration Of The Word Podcast With Headphones Isolated On.. Royalty Free Cliparts, Vectors, And Stock Illustration. Image 34770380. Vector - Illustration of the word Podcast with headphones isolated on a white background. Illustration of the word Podcast with headphones isolated on a white background.